S.I. Feeders - The Leader In Feeders! 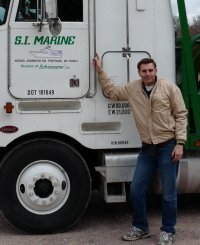 Schoessow Inc. had it's beginning in 1965 in Briarton, Wisconsin. 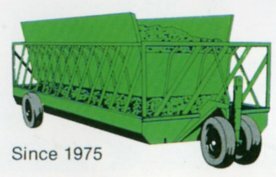 In 1975, John Schoessow made his first prototypes of an all steel, low set, narrow front end feeder wagon with slant bars. Previously, the Schoessow blacksmith shop had made various small steel feeders for neighboring farmers. With brisk early feeder sales, John's brothers Don and Jim soon took an active role in the company. By 1979, it was obvious that with their scope of business, the company needed to expand to a larger facility with Interstate access. 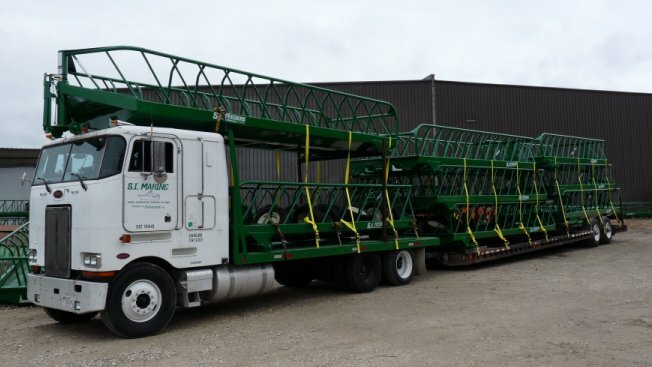 In 1984, the company moved to its present location at Portage, Wisconsin, where I-39-90-94 provide the access to the expanding market. To compliment the feeder business, S. I. 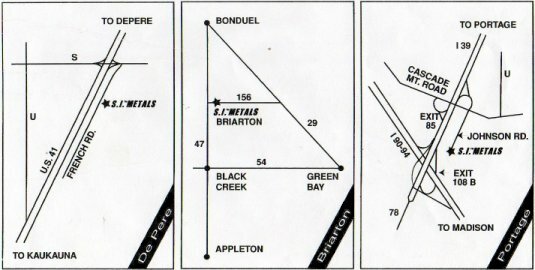 Metals was formed to market metals in Briarton, DePere and Portage Wisconsin. Since 2000, some of the next generation of the Schoessow family can be found in different aspects of the company.